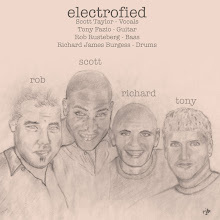 We want to send a huge thank you and much love to Ida Campbell for featuring Electrofied live in the WPFW studios yesterday from noon to 1pm. The session was a ton of fun and thank you to all our fans and our colleagues in the blues community who called in to the studio. Thanks also to everyone at WPFW for being so nice and helpful yesterday and, in general, for keeping great music alive. 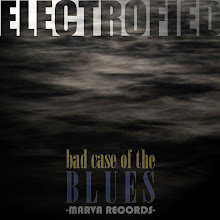 The brand new Electrofied album Bad Case of the Blues is currently at #42 in the Roots Music Report worldwide radio chart. This means that the album is the forty-second most played album on the 500 international reporting radio stations.